Getting There : Exit from Novena MRT Station, head west towards Thomson Road. 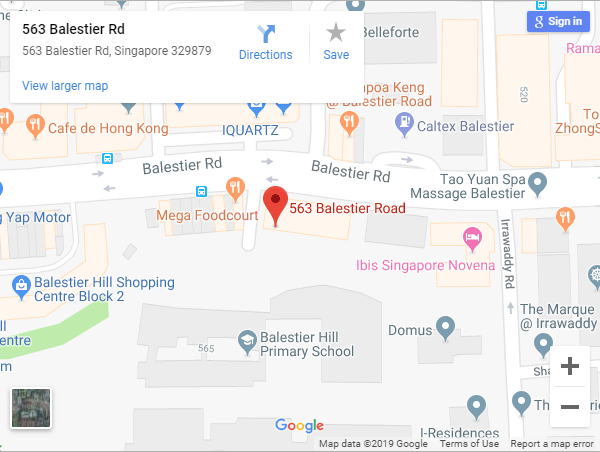 Slight right onto Thomson Road then turn right onto Balestier Road. The walk will take about 15 minutes.